Around the world, a lot of people rely on their mobile devices as their only point of access to the internet and don't have a WiFi connection or router at home. 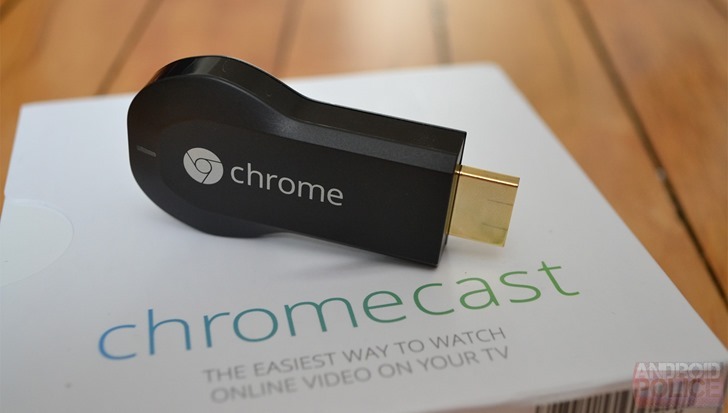 For many of those people, using a Chromecast would have been impossible if it weren't for one small logical workaround: creating a hotspot with their phone that the Chromecast can connect to. Unfortunately, that workaround is no longer, uhm, working right now and it sounds like the latest Google Play Services is to blame.